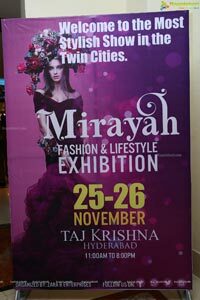 Mirayah, Fashion & Lifestyle Exhibition organised by Zara B Enterprises is making its presence in Hyderabad with Season 2 at Hotel Taj Krishna, Banjara Hills, Hyderabad on the 25th to 26th November 2018. 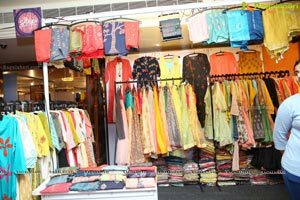 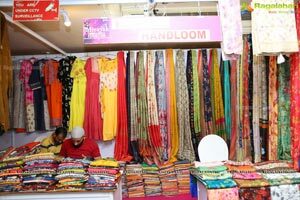 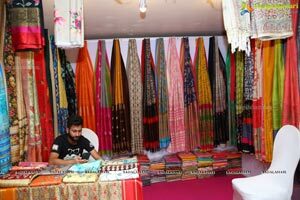 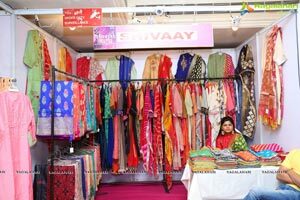 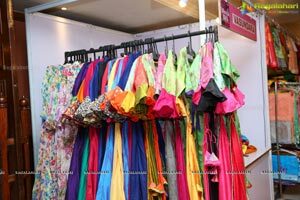 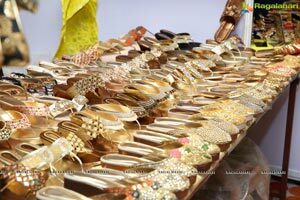 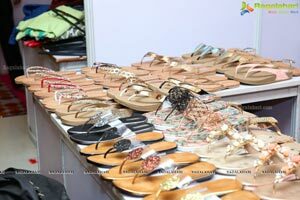 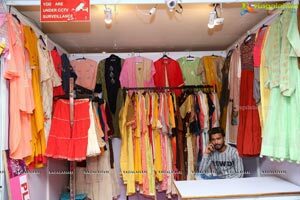 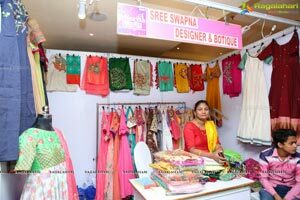 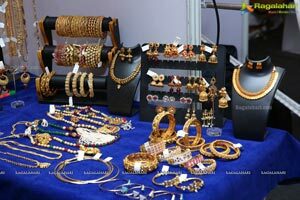 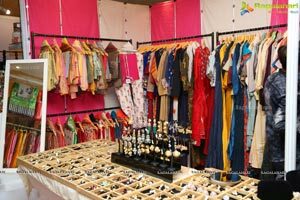 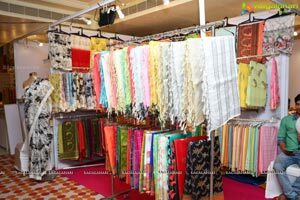 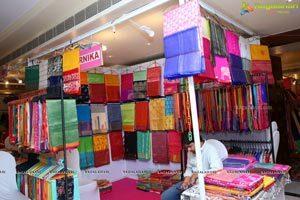 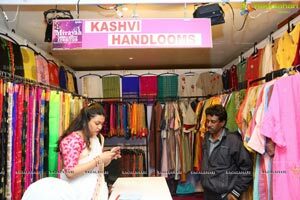 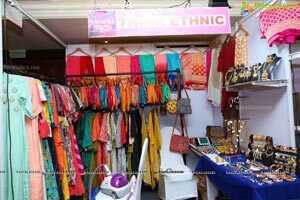 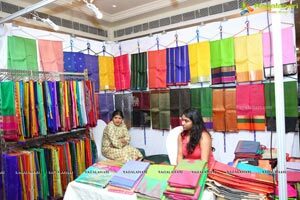 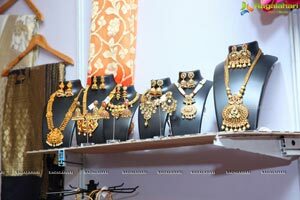 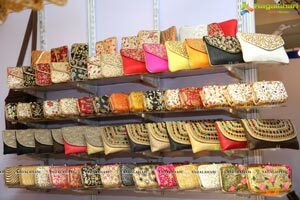 Mirayah, Fashion & Lifestyle Exhibition current edition at Hyderabad presents more than 100 exhibitors from various Indian Cities, who are known for their their latest jewellery collections, fashion designs, home decor and much more. 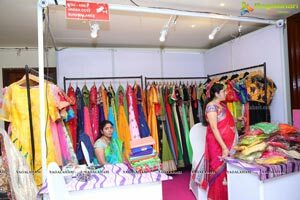 The exhibtion's theme - "Classic and Fashion" is devised keeping in view of upcoming wedding season that acknowledges the continued significance of traditional designs as cultural imperatives, but also the fashion lines that fill young consumer's desire. 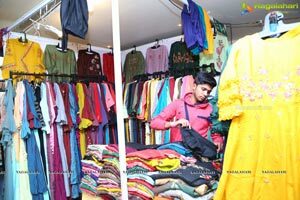 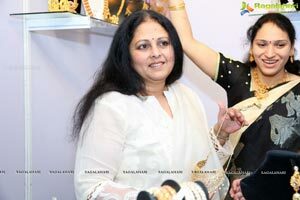 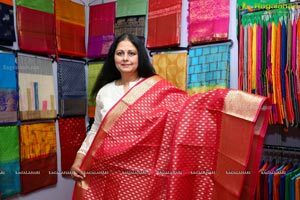 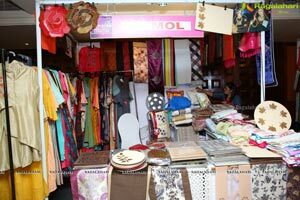 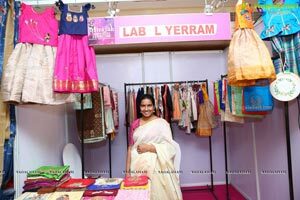 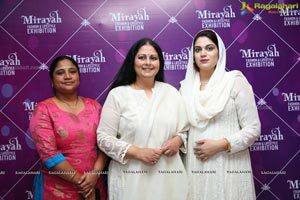 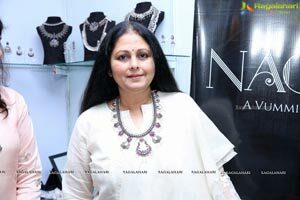 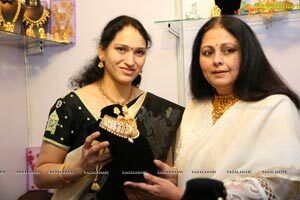 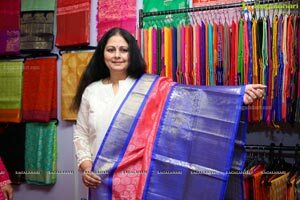 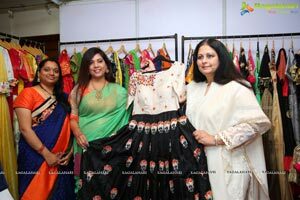 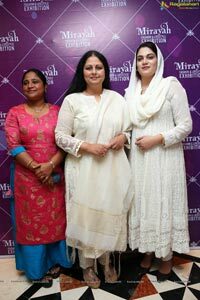 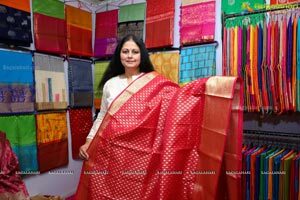 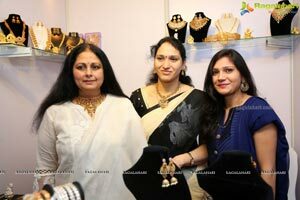 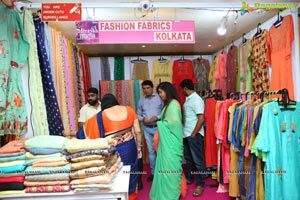 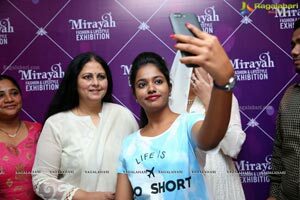 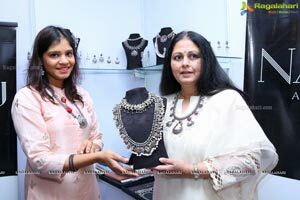 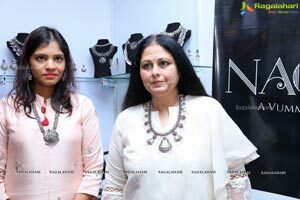 Mirayah, Fashion & Lifestyle Exhibition edition 2 was inaugurated by renowned cine actor Smt. 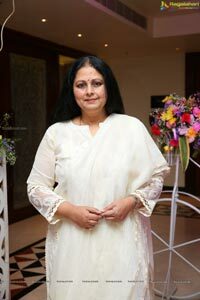 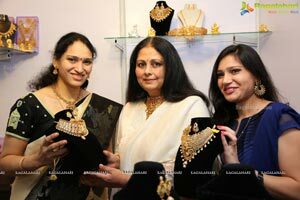 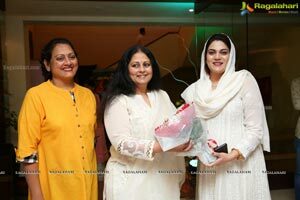 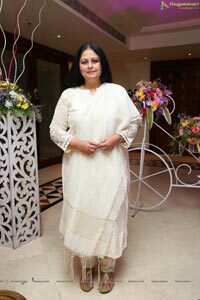 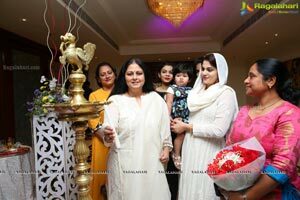 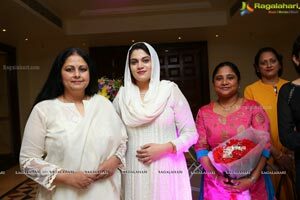 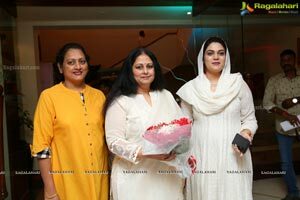 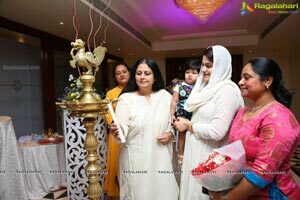 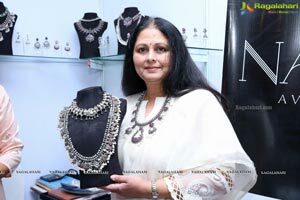 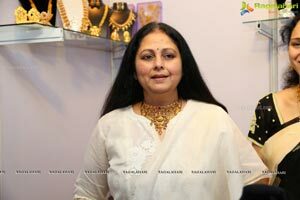 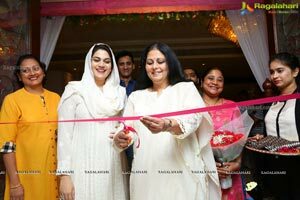 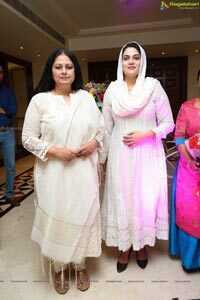 Jayasudha Kapoor at a special inaugural function held today at Hotel Taj Krishna, Banjara Hills, Hyderabad.